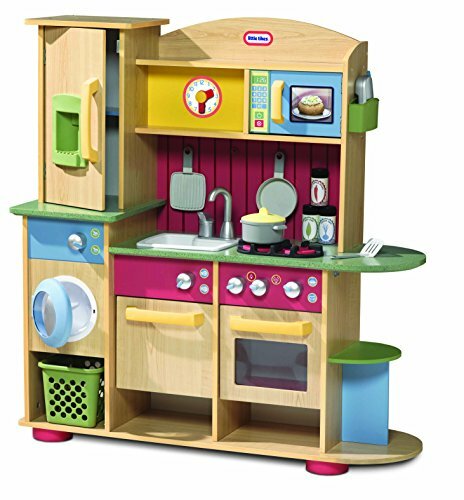 The Little Tykes Premium Creations Wood Kitchen is a lovely toy kitchen for 2 year olds. Unlike most toy kitchens, it’s actually labelled as being aimed at 2-3 year olds. 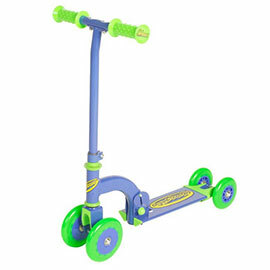 This is great as most are described as 3+, bringing it firmly in reach of a 2 year old’s gift list. The Little Tikes Premium Cooking Creations toy kitchen is very popular and is rated 4.5 stars on Amazon. With over 51 reviews at the time of writing, this is worth taking seriously as a toy kitchen is an important purchase. I love wooden toy kitchens because they’re environmentally friendly and are also grown-up friendly. By this I mean that they’re much less of an eyesore than the hideous plastic toy kitchens! A toy kitchen is quite big and will take up a fair amount of space in your house, so this is important. If you’re buying a toy kitchen for a 2 year old, please bear their parents in mind too – they’ll thank you for it! 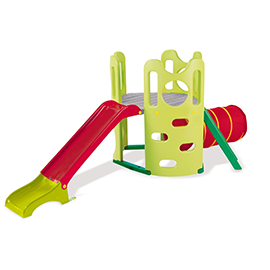 While the wooden constructions makes it more aesthetically pleasing for parents, the bright colours mean that this toy kitchen will still capture a 2 year old’s imagination. The other great thing is that this toy kitchen isn’t too huge. It includes everything that you find in the huge toy kitchens such as a laundry center as well as a kitchen. However it makes good use of space by stacking some of the different elements vertically. 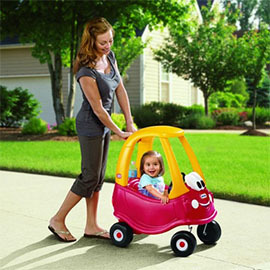 It’s about 112cm wide which is impressive given how much Little Tikes have managed to pack in. What’s included with the toy kitchen? Will my 2 year old get bored of it? 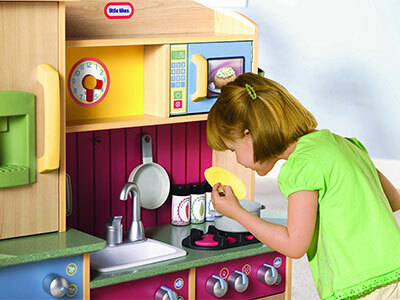 Most toy kitchens have a kitchen and nothing else. With the Little Tikes toy kitchen, the opportunities for pretend play are much wider. 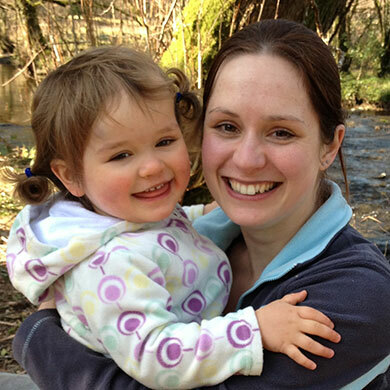 2 year olds and older children can play cooking, baking, cleaning, laundry, telling the time and much more. This allows the kitchen to stand the test of time. It will be fun for a 2 year old but they won’t grow out of it until they’re many years older – an important consideration for such an expensive toy. Of course many toys will wear out before your child gets bored with it. The sturdy wooden construction of this toy kitchen means that it will last for many years. It’s not flimsy like many toy kitchens. What’s missing from this toy kitchen? In conclusion, I think this is a fab toy kitchen for 2 year olds and older children alike. If you buy it at 2 years old then it will last for many years, making it a worthy investment for a special present.